An 18-year old woman was arrested this morning after she deliberately ran over her hairdresser seven times with her car. According to the Chicago Police Department, Cassandra Gilmore, from Oak Lawn in Illinois, had her hair cut this morning at Luigi’s Beauty Palace in downtown Chicago, by the famous stylist Francesco Moreno. After seeing the results in a mirror, she suddenly became hysterical and tried to assault Mr. Moreno with a curling iron. Two customers of the establishment rapidly intervened to help the stylist. Fighting desperately, they were able to stop the woman and kick her out of the store. Ms. Gilmore was still determined to get her vengeance, however, and she waited more than four hours in a nearby parking lot for the victim to leave his workplace. When Mr. Moreno exited from the beauty salon around 2:15 PM, she charged him with her car and ran him over at more than 50 miles per hour. According to Roseanne Taylor, who works with Francesco Moreno and witnessed the attack, Ms. Gilmore drove back and forth over him at least 7 times. Several witnesses rapidly called the police, and the first officers arrived on the site less than two minutes later. They immediately arrested the 18-year old woman and called an ambulance on the site. Mr. Moreno was transported to the Mercy Hospital and Medical Center, where doctors were able to stabilize him. He suffers from severe internal bleeding, a perforated lung, two skull fractures, eight broken ribs and 21 other bone fractures, but doctors no longer fear for his life. 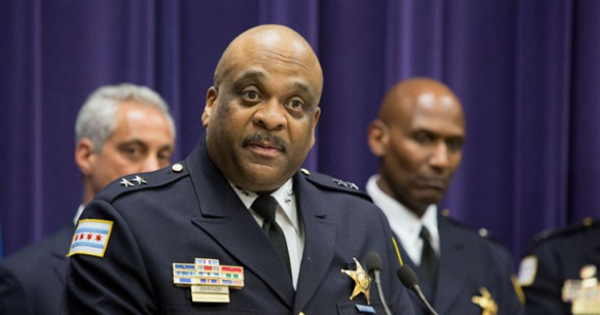 The Chicago Police Superintendent, Eddie Johnson, described the aggression as “one the most vicious” he has seen in his career. Cassandra Gilmore confessed to intentionally attacking Mr. Moreno, saying she wanted revenge after he “ruined her life” with his “botched haircut”. She allegedly explained that her prom night is only a month away and that she was under a lot of stress to make this “most important night of her life” perfect. The young woman will most likely miss her prom after all, as she now faces a total of 29 criminal charges, including attempted murder, using a vehicle as a weapon and dangerous driving. 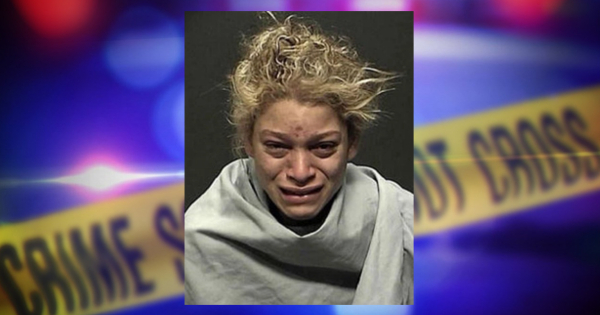 She could face up to 75 years in prison and is expected to appear in court in June. 1 Comment on "Woman rolls over hairdresser with her car after he “ruined” her hair"
Wait, sounds like she flipped her wig!! !